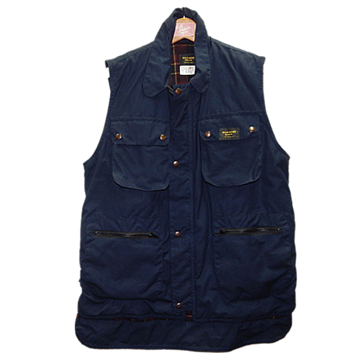 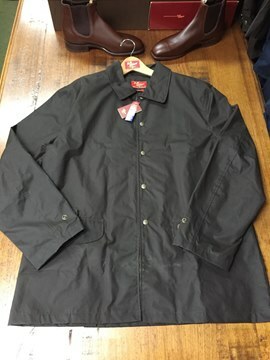 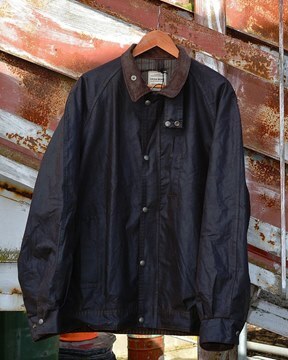 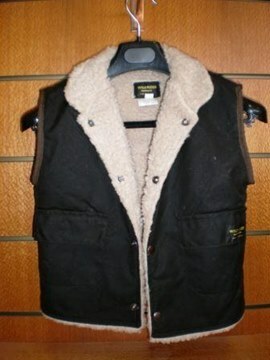 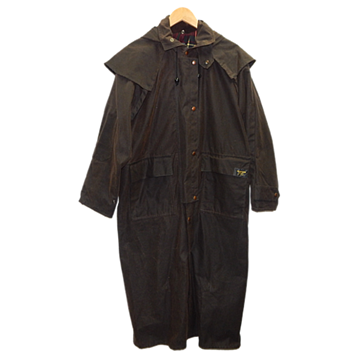 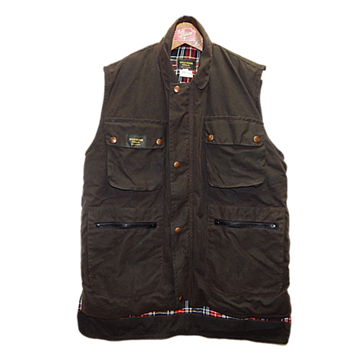 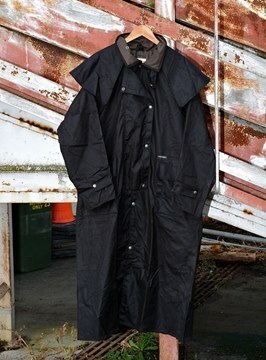 Quality coats and vests made by RM Williams. 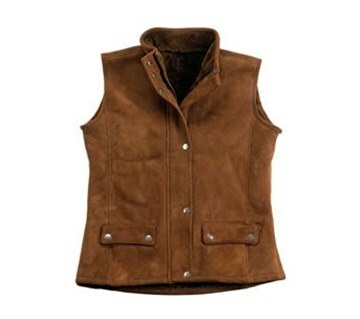 Stockyard work and casual wear. 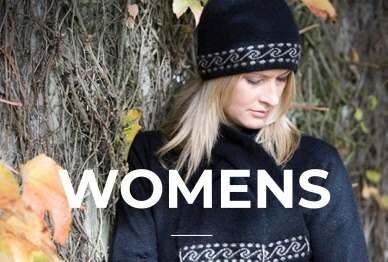 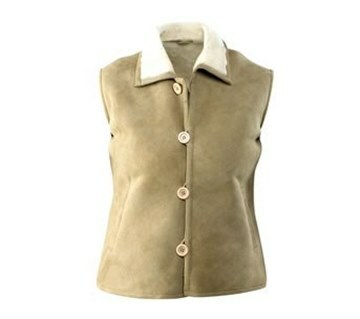 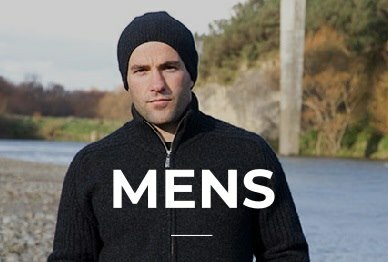 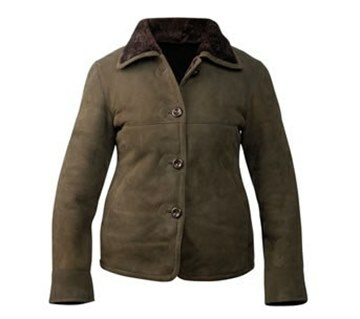 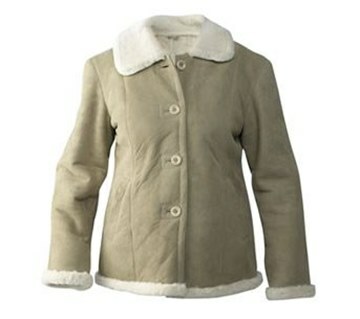 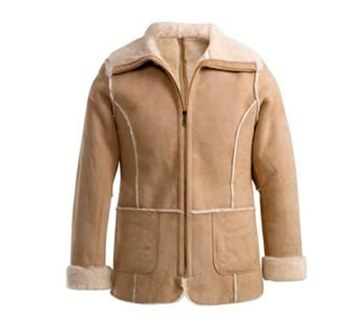 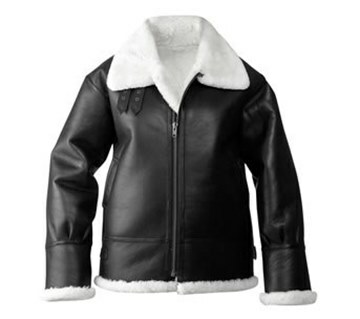 Genuine Australian Sheepskin jackets and vests by Wild Goose.